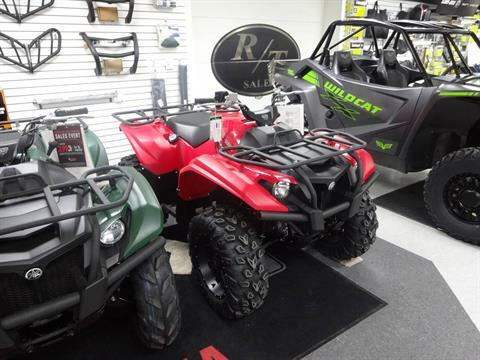 RT Sales is your family-friendly, full-service motorsports dealership in Zulu, Indiana. 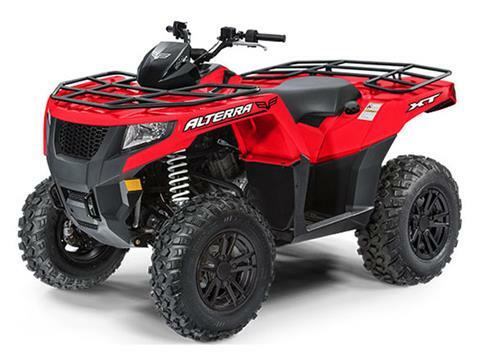 We’re a dealer for the best powersports brands, including Arctic Cat, Textron Off Road, Can-Am, Yamaha, Sea-Doo, Ski-Doo, and Triton Trailers. 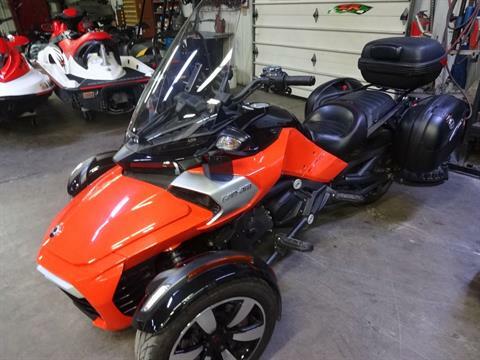 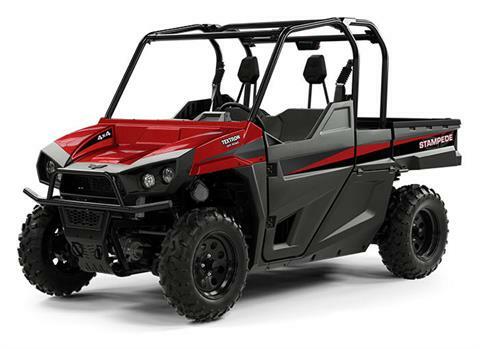 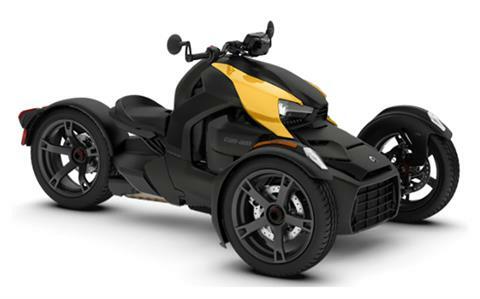 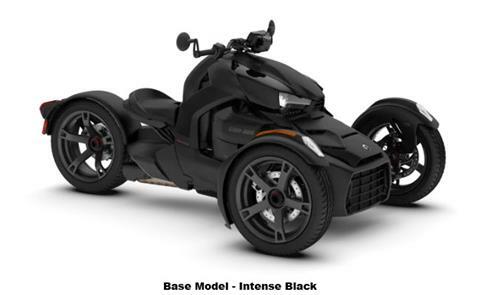 Shop our in-stock selections of Can-Am Spyder motorcycles and Yamaha WaveRunners, plus more brands of ATVs, side-by-sides, snowmobiles, and personal watercraft. 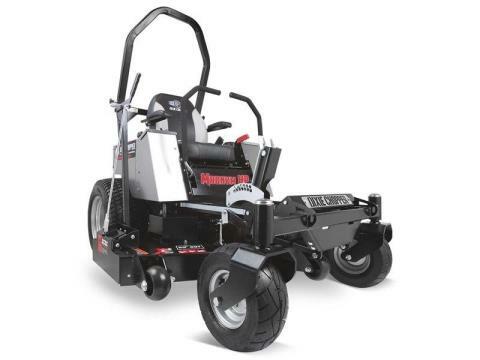 We have Dixie Chopper lawn mowers for sale, too! 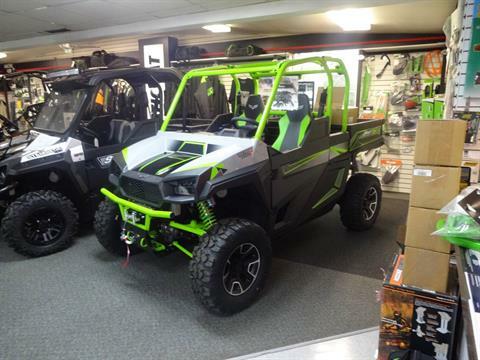 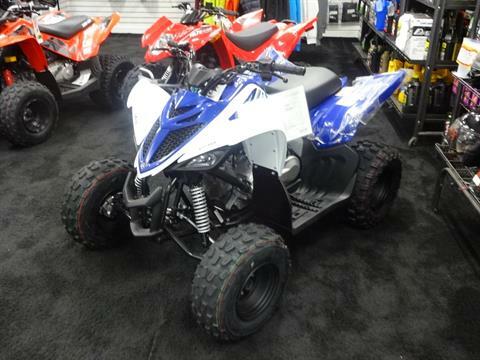 Search our full inventory for the best motorsports vehicles and equipment in Northern Indiana. 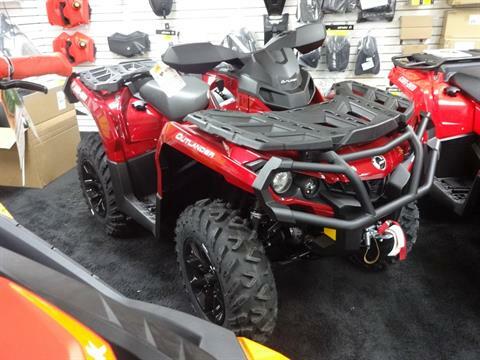 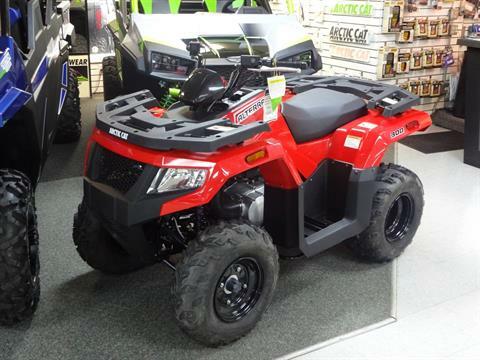 At R T Sales, we also service most makes and models of powersports vehicles, and we stock parts or can get you parts for Yamaha, Arctic Cat, Sea-Doo, and Ski-Doo. 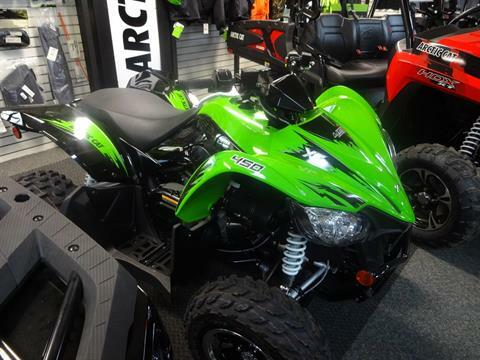 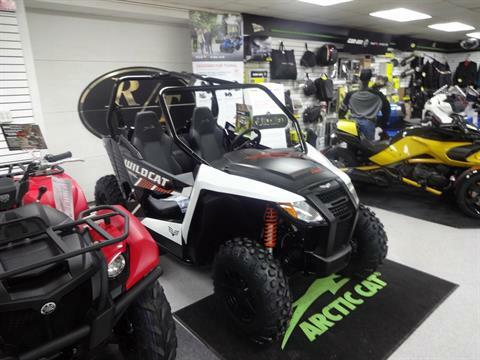 Stop by our accessories department for jackets, bibs, gloves, helmets, gear bags, carbides and more from Arctic Cat, Ski-Doo, Parts Unlimited, WPS, Can-Am Spyder, Yamaha, and our other brands. 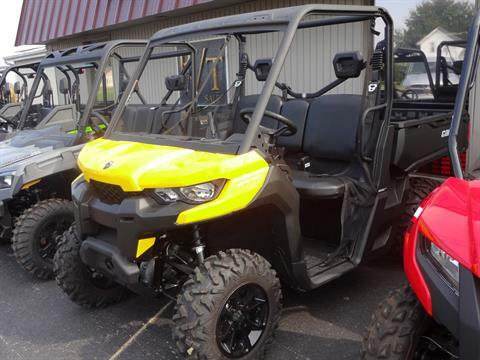 Our dealership in Zulu is located in between Fort Wayne, Indiana, and Van Wert, Ohio, just off U.S. 930 on Lincoln Highway, near Monroeville.